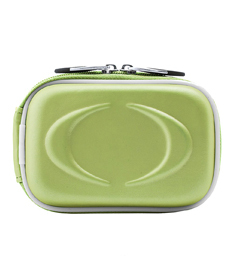 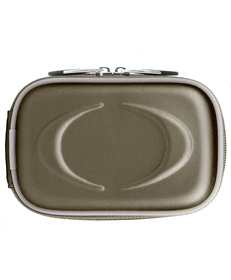 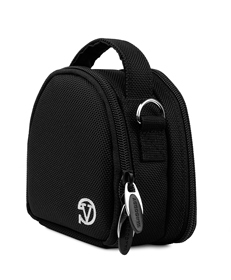 Safely carry your camera with this Eva Camera Case designed for slim size digital cameras. 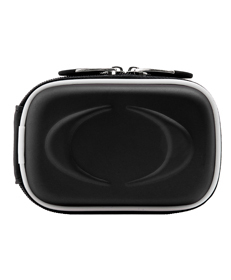 Padded hydrofoam case protects your camera from bumps, shock and scratches. 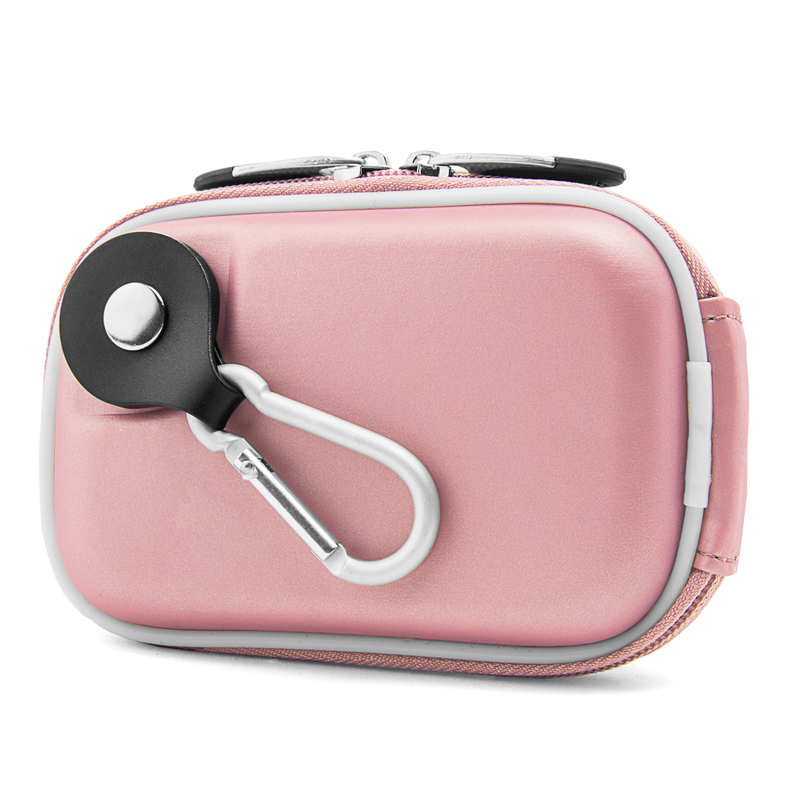 Dual zipper opening allows easy access to camera. 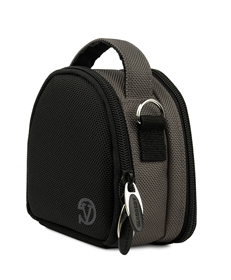 Velcro strap holds camera in place inside the case and prevents camera from falling when you open the case. 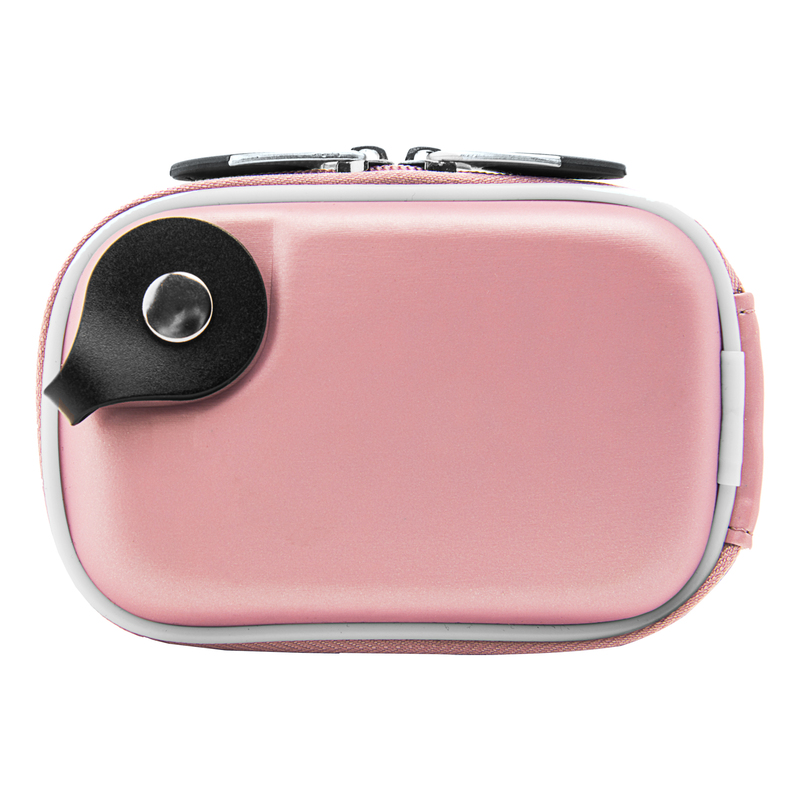 Inside pocket holds additional memory cards. 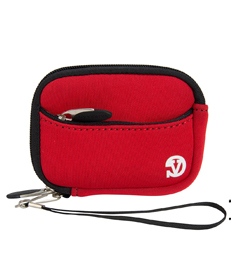 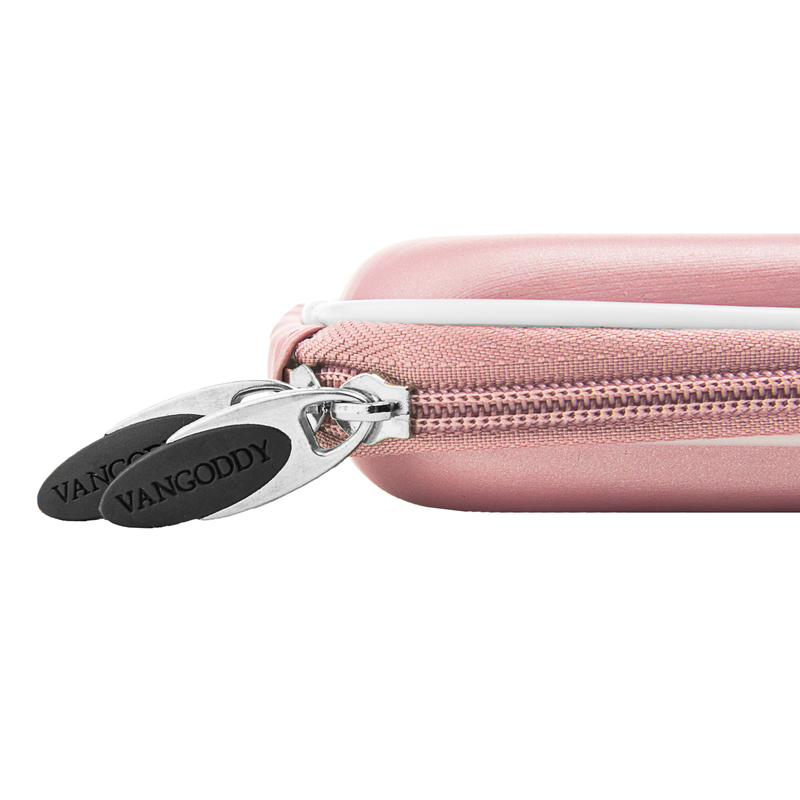 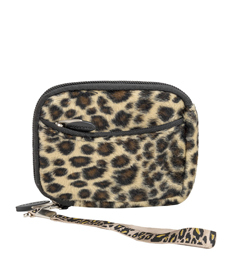 Comes with a carabiner so case can be clipped to your belt loop, travel bag or backpack.